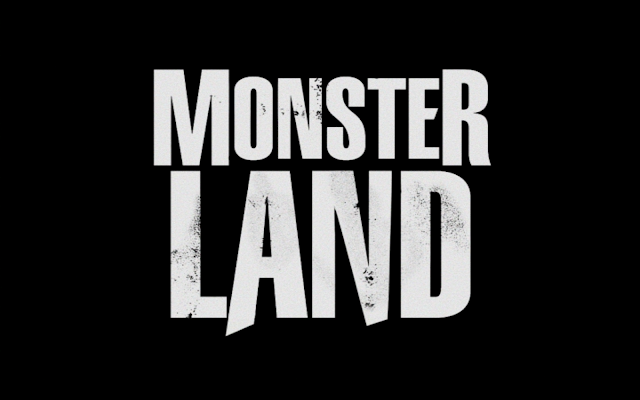 How can a film called Monsterland have so few monsters? 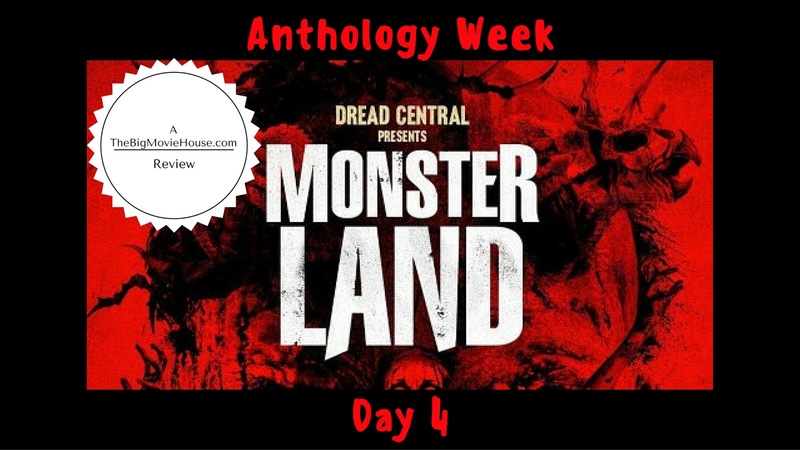 In my review for Zombieworld, the film that Dread Central released prior to this one, I said that anthologies usually have a few good stories and a few bad ones. I also stated that there was only one film that I have seen that has no bad stories, and that was Trick ‘r Treat. Well, I have found an anthology that has no good stories. That film is Monsterland. To save some time I am going to run down the films that are presented here and then I will end the review. Curiosity Kills: This is the one story in the entire film that isn’t as bad as the others. There is no dialogue in the film. There is sound, but no talkin’. The story is about a kid whose mother’s boyfriend(?) brings home a suitcase with a radioactive symbol on the front. The kid has to know what it is so he takes it. He starts messing around with the chemicals found inside and soon his pet rat is glowing green. Hag: Here we find a husband and a wife. Every morning the husband is woken up to find his wife standing at the window, muttering things to herself. Every morning things are ok. The wife doesn’t remember anything. The same thing happens over and over again until the big reveal which I will not spoil. Monster Man: This is an animated film about a man who is running from a monster. He calls the “Monster Man” to help him. The Monster Man does show up and then there is a twist. House Call: A man shows up at another man’s house, with a gun, begging him to remove his fangs. The man believes that he is turning into a vampire. The other man, who is a dentist, says no, but decides to do it anyway. He pulls the teeth and then a twist. So there you have it. Monsterland is one of the worst films of 2016. It didn’t even seem like anyone was really trying here. I do applaud Dread Central for putting a film like this out there, but they need to pick better films if they are going to continue. I hated this film so much that I wanted to call it quits twenty minutes in, but I braved it for the review. I wish I hadn’t.